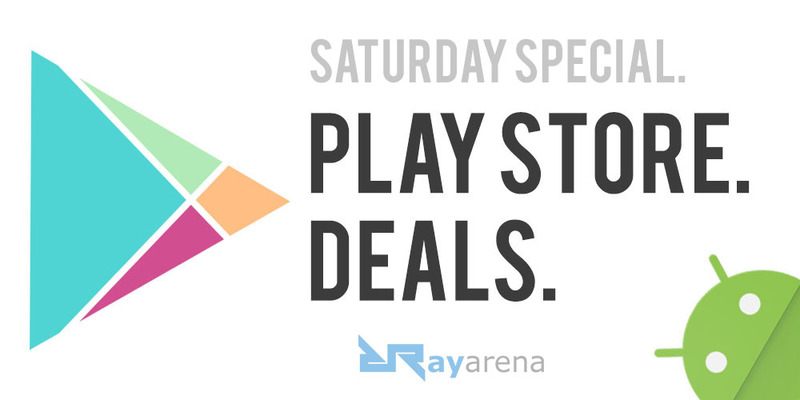 It’s Saturday and we are back again with a heap of Google Play Store deals which will make your weekend awesome. This Saturday there are plenty of paid apps paid apps as well as free apps but they are all available for a limited time. So without any further ado let’s get started. That’s it for this weekend guys. We will be back again next week with more incredible Google Play Store deals. Until then, stay tuned at Rayarena.